Ahnsahnghong was born in 1918 and raised by Buddhist parents in South Korea. 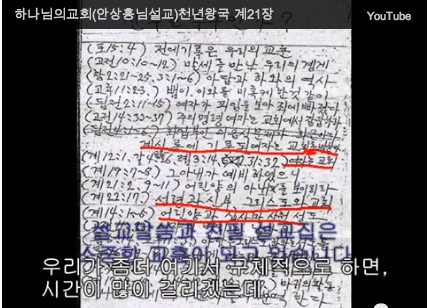 Ahnsahnghong was baptized into the Seventh Day Adventist religion at age 30 in 1948. In 1964 Ahnsahnghong founded his own church, the World Mission Society Church of God (WMSCOG), after being a member of the Seventh Day Adventist religion for 16 years. 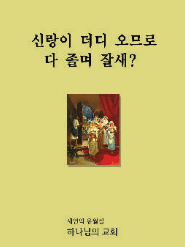 Prior to his death in 1985, Ahnsahnghong published a series of books. Despite the author’s not having found any written evidence of Ahnsahnghong proclaiming himself to be Christ in any of his books, followers of the WMSCOG believe that Ahnsahnghong fulfilled the prophecy of the Second Coming of Jesus Christ.